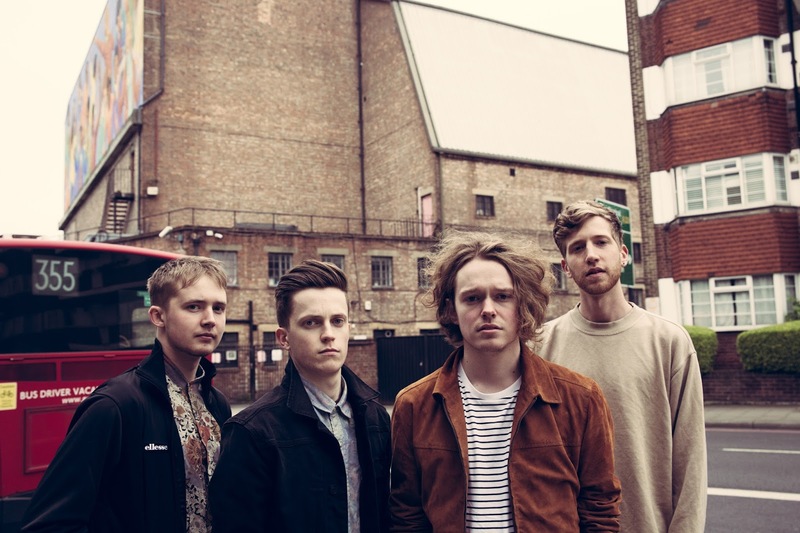 Steadily making a name for themselves, London's Luna Bay return with their euphoric new single, Little Amsterdam, keen to pick up where they left off earlier in the year with previous release Hometown. Packed with plenty more high energy guitars and feel good hysteria, the band manage to once more deliver on their sprightly melodies with their infectious attitude and impeccable layering. Take a listen for yourselves below. Luna Bay are singer and guitarist Connor O’Mara (London), bassist Sammy Penniston (Buckinghamshire), guitarist Rye Milligan (Cardigan Bay) and drummer Alex Ross (Suffolk).